If you’re new to Geelong and wanting to get to know Geelong, you are not alone. 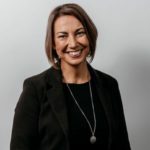 Harvest Human Resources was established by Geelong local, Maree Herath, who was born and raised in the region. However many of our team have come to find Geelong home, some who only have a few months on the ground. One thing we’d say for Geelong, there is no clear roadmap for settling into our lovely region and many residents discover as they go. Our newest addition to Geelong and to the Harvest fold is Sarah Lowes-Fernando who has a primary aged son and both brim with energy. Here are some of Sarah’s tips..
Geelong is a child friendly town all year round. Got Primary aged children and worried about being struck by cabin fever over winter. Too wet and wild right now to enjoy the surrounding Geelong beaches? Head to one of Geelong’s fantastic indoor centres! 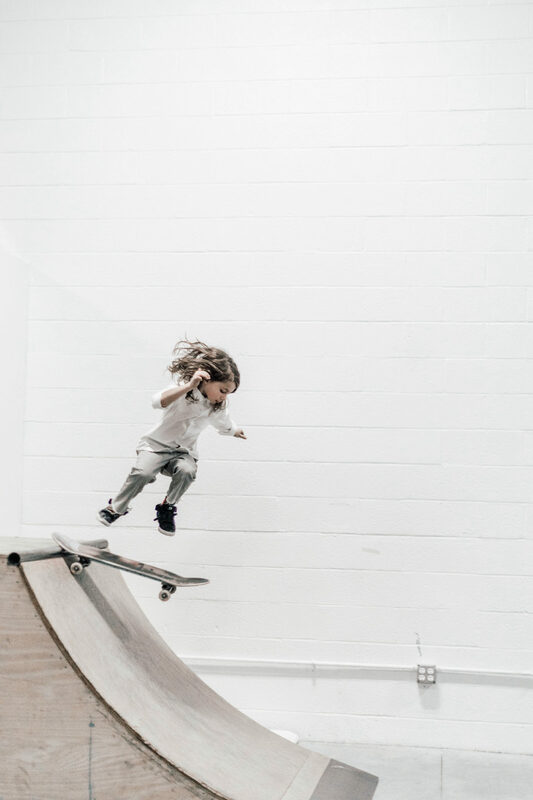 From North Geelong’s THE PARK Skate Park – a fantastic indoor skate park for all the family to enjoy – bike, scoot or skateboard your winter blues away. Rollerway in Newtown, a Geelong tradition whether its blades, skates of the skate park behind you can whiz around in Disco heaven. Not into wheels?? Jump start your winter days at Inflatable World South Geelong – Bouncy Castle heaven and all indoors. The Rock and Supa Tramp will have your kids spiralling up rockclimbing walls by a thread and both Aerodrome and Supatramp bring trampoline fun that dispel even the greatest levels of pent up energy. Then there’s our indoor playcentres All4Kids and PlayHut Party and Play Centre for the very young to the early primary school. Lots of fun for this age group! Don’t forget the Geelong Bowling Lanes in Belmont fun times for the young and not so young! All seem to serve a decent coffee too, so parents don’t miss out on the winter fun either. One of latest additions is the Geelong Regional Library and Heritage centre, with a kids floor where you don’t have to worry about shooshing your excitable cherubs and they can explore reading and literature at their leisure. The Wool Museum always has child friendly exhibits and art and craft; great fun and an immersion in learning. And just think in a few weeks we’ll be into Spring with Summer around the corner. A time to enjoy Geelong’s surrounding beaches, the You Yangs and fantastic outdoor spaces.